Instagram is a Social media platform that became popular Since its launch in 2010, it has millions of monthly active users & it is not just for personal use, it is a globally recognized platform that allows you to connect with your audience, inspire them & impact their lives & it is also a great medium to do indirect selling & also helps in driving more traffic to your site. Instagram is a platform which people use to get inspiration & new ideas & the only way you could ever get popular on Instagram is by showing them the real you. Let them connect with what you post. The best way to get started on any social media is to know how it works, how the users behave & what they expect. Only when you have an idea about the expectation of your user, you can fulfill them. Every Social Media has different features & different expectations of the user. So, the first & foremost thing to do while using social media is to know your SM Platform. When the viewers land on your blog they don’t directly start reading the whole content, subconsciously their eyes will be looking for something that will make sure that the content is worthy enough of their time & that is what the good graphics do. 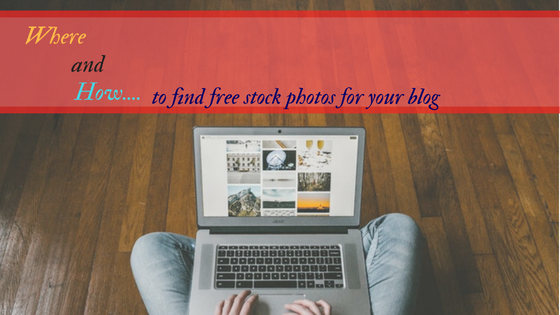 Having good quality & relevant pictures attached to your content will attract more attention to your content, don’t you think? Have you ever landed up on the site with heavy write-ups with no graphics? Was it able to hold your attention? So it would be a smart move to use it to your best interest! What are the Things to consider while selecting graphics for your blog?